Made from 3mm MDF. 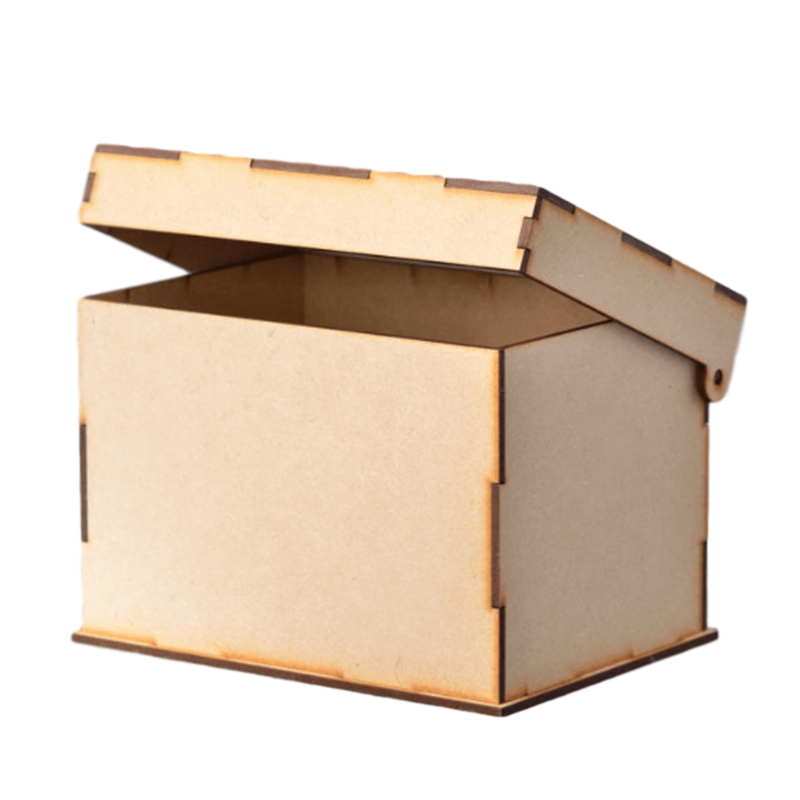 This easy to assemble slot & tab A5 size Box has a built in hinged lid. This box has many uses and can hold A5 size cards and envelopes.